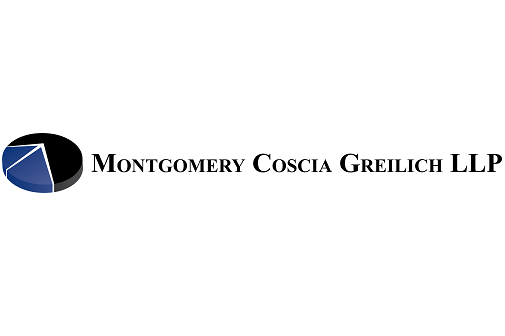 Montgomery Coscia Greilich LLP (“MCG” or the “Firm”) is a full-service professional accounting firm with expertise in traditional accounting services as well as transaction advisory, client accounting, and strategy and management consulting. Our Firm recognizes that the level of success in meeting financial objectives rests with the people making decisions. At MCG, we follow a policy of professional teamwork. With individual areas of specialized skills, knowledge, experience and interests, our Firm functions as a team. We work in the spirit of cooperation rather than competition and meet frequently and informally to exchange ideas for achieving our common goals: maximum performance and value for our clients. MCG is amongst the largest firms in the region. The Dallas Business Journal’s Book of Lists ranks MCG as the 7th largest firm in the North Texas Region. From a state perspective, we are the 3rd largest locally owned firm with over 300 employees. Through hard work, exemplary service offerings, and retaining great employees, our growth has been entirely organic.